The “First Thursday” session on Thursday 1st February will be in the Northern Lights in Hatton of Fintray. Usual start time 8.00 pm. The “Fourth Thursday” session on Thursday 25th Jan will be in the Smiddy Bar, Daviot. Usual start time 8.00 pm. 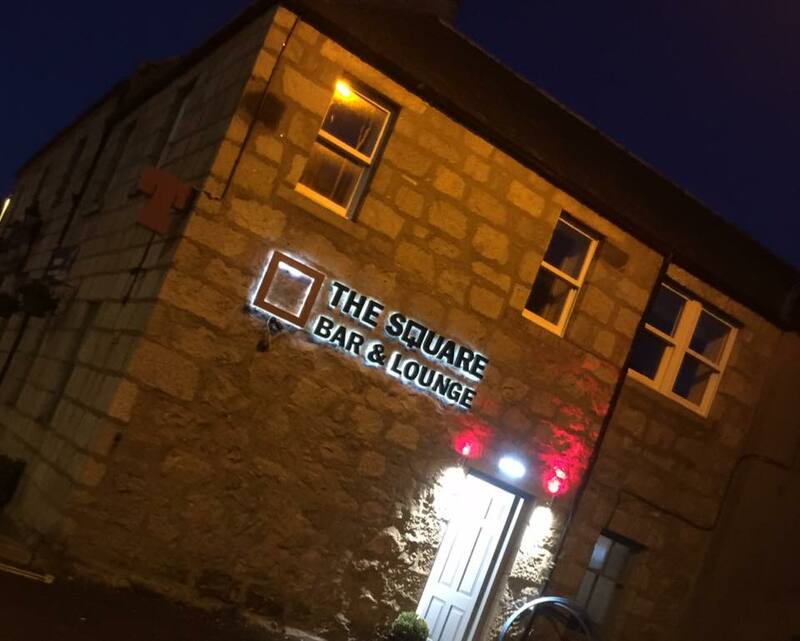 The “Third Thursday” session on Thursday 18th Jan will be in the Square Bar, Kintore. Usual start time 8.00 pm. 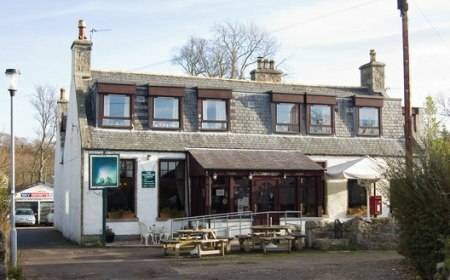 The “Second Thursday” session on Thursday 11th January will be in the Redgarth, Oldmeldrum. Usual start time 8.00 pm. The “First Thursday” session on Thursday 4th January will be in the Northern Lights in Hatton of Fintray. Usual start time 8.00 pm.